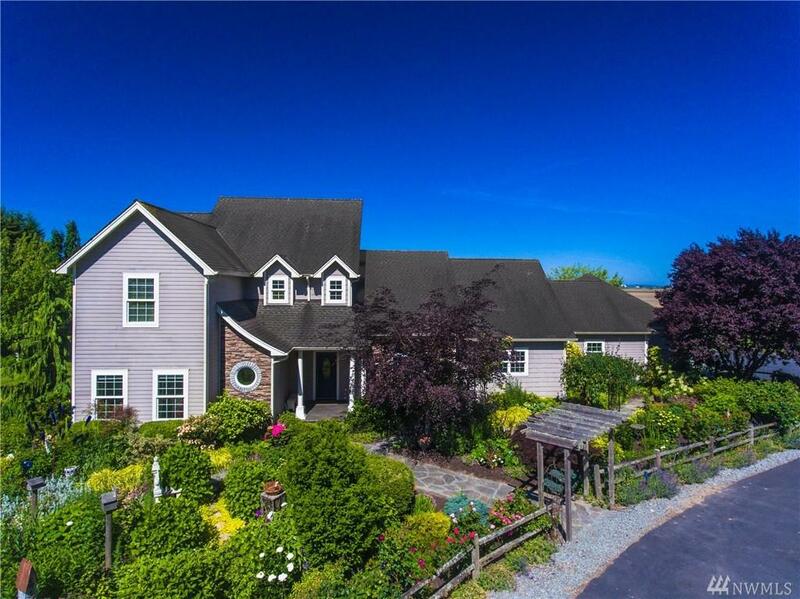 English Country Home, beautifully situated on nearly 10 acres, complete with 60' x 40' shop. Truly one of a kind! 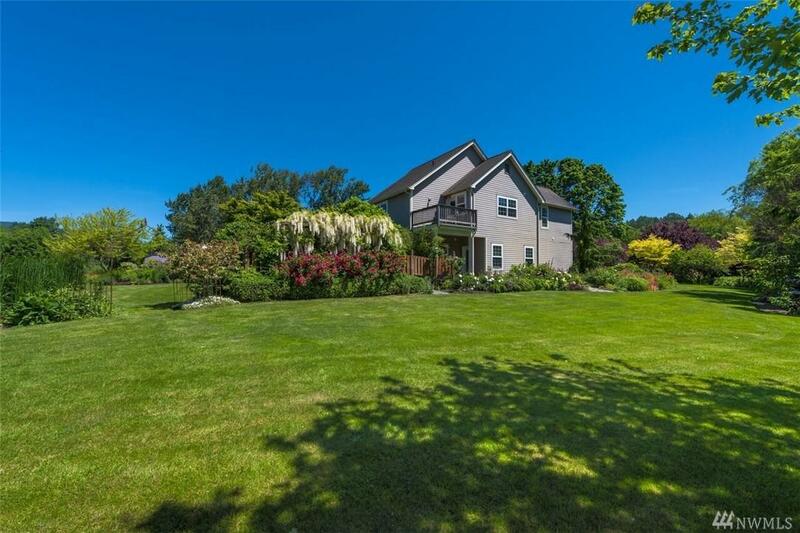 Over 3000 square feet, 4 bedrooms, 3.25 baths and stunning westerly views of farmland and San Juan Islands. 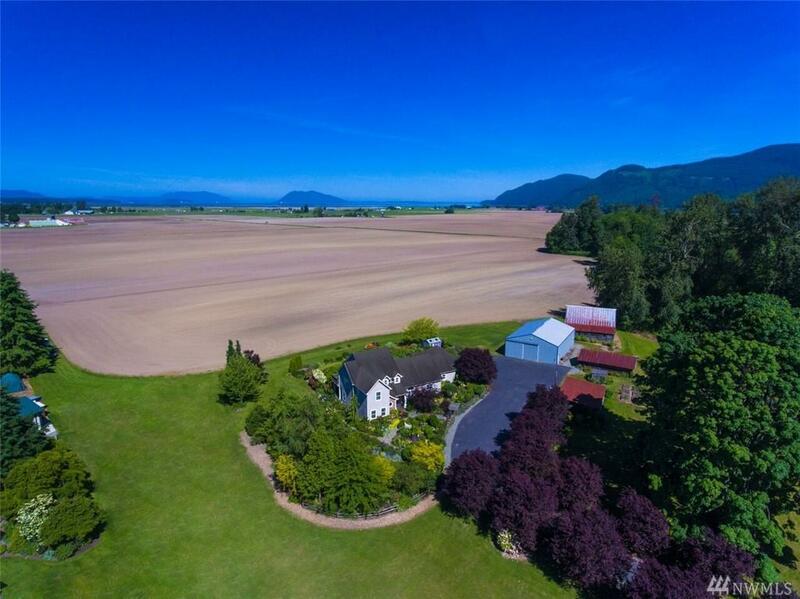 Large gourmet kitchen, English style gardens, radiant floor heat, covered deck, large orchard, greenhouse, raised garden space and 8 acres of the best soil on earth make this the perfect mini-farm! 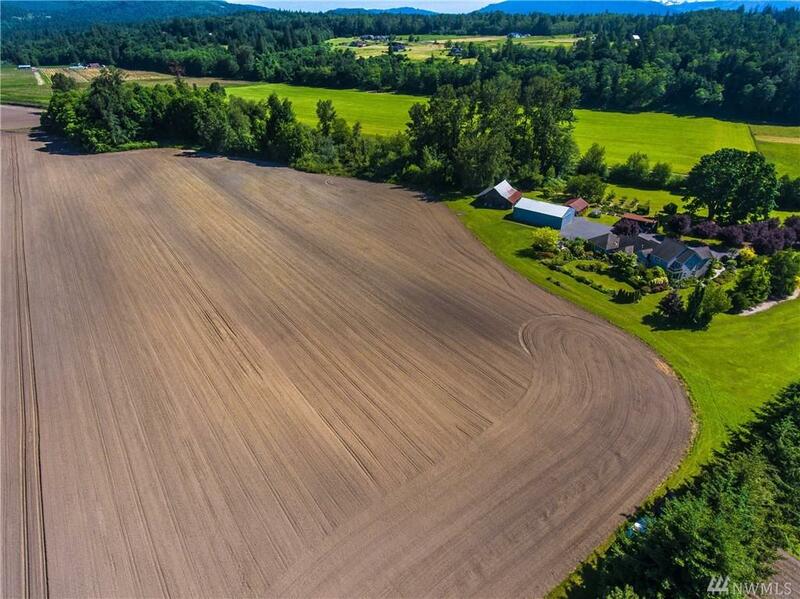 Don't miss this opportunity to own a piece of Paradise!